About Us - Zhejiang Haodesheng Insulation Material Co.,Ltd. Zhejiang Haodesheng Insulation Material Co.,Ltd. founded in 1985 with a registered capital of about 1.68 million USD , after nearly three decades of continuous efforts , has developed into a professional integrated manufacturer of insulating material , is the most complete varieties, the most advanced equipment . Our largest supply of products in addition to the Chinese market , but also exported to Europe, Southeast Asia, the Middle East and other countries. 1. Zhejiang Haodesheng Insulation Material Co., Ltd. is located in Quzhou,Zhejiang with an area of 40 acres research and development production base.It is well equipped and has many researchers, mainly specializes in production and development of various insulation materials. 2. Wenzhou Haodesheng Enterprise Co.,Ltd. is located in famous high&low voltage applications center,Liushi town, Wenzhou, with an area of 10 acres,and mainly specializes in selling and processing. 1. Insulating Sheet series : Orange bakelite sheet, Black bakelite sheet, 3021 Phenolic paper laminated sheet , 3240 Fiberglass epoxy sheet , 3025 Phenolic cotton cloth laminated sheet , FR-4 epoxy sheet , SMC High voltage insulation sheet , PVC plastic sheet ,HDPE sheet,PA6 Nylon sheet,POM sheet,PTFE sheet etc. 2. 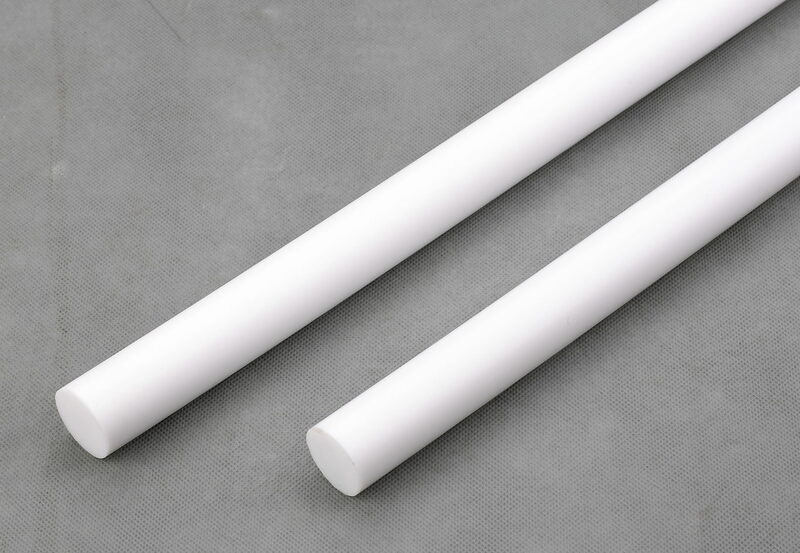 Insulation Tube and Rod series : PE polyethylene rod,PA rod ,3723 Phenolic cotton cloth laminated rod, 3841 Epoxy fiberglass rod, 3640 Epoxy fiberglass tube,etc. 3. Knife Switch Baseboard series :Including standard and non standard epoxy sheet, phenolic paper laminated sheet,welcome to contact us for more details. 4. Insulation Machining Parts series : Customized according to the customers’ drawings and designs,welcome to contact us for more details. 5. Other Insulation Materials series : Conductive paste , yellow wax , PVC electrical tape , etc. Has 22 automatic dipping production lines, 12 sets of 2000 tons of CNC presses, three sets of CNC finishing center equipment, along with several saws, milling, planing, grinding, drilling, tapping, punching, cutting and other machining large production equipment. Board annual production capacity of up to bar more than 10,000 tons of annual capacity of up to 5,000 tons of processing.